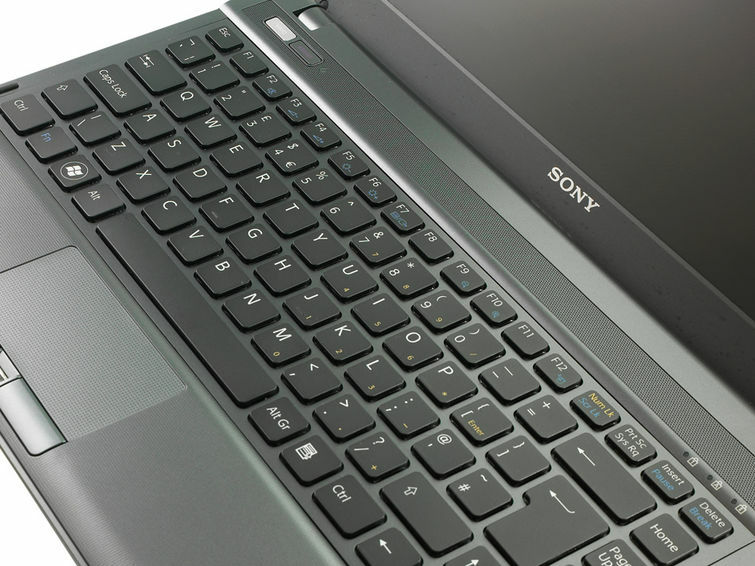 If there's room in your IT budget for a fleet of top-end laptops you're lucky indeed, but the S11 nonetheless offers excellent value for money. It costs a little over a grand, and while there's no doubt that the quad-core processor, 4GB of RAM and massive hard disk will be overkill for most office workers, anyone who has to deal with image editing for work, or delivers presentations that include HD video, will appreciate the extra speed. 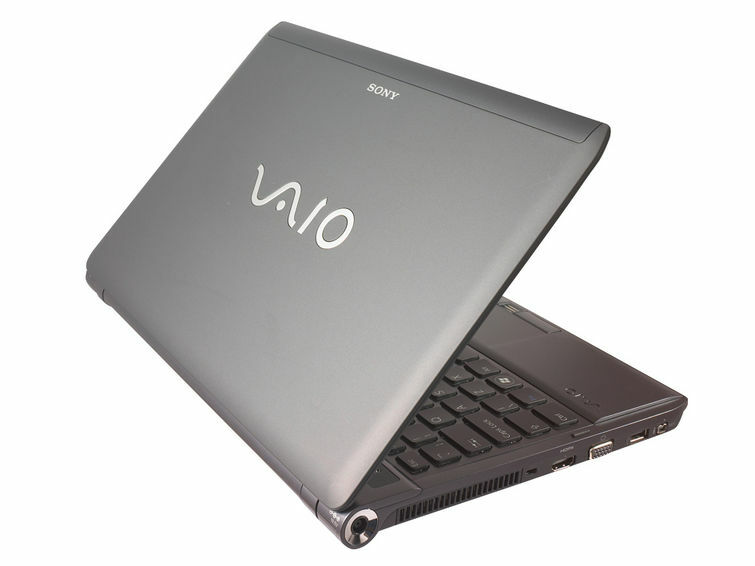 Intel's innovation has allowed Sony to refresh several of its most popular families, and the VAIO S Series is no exception. 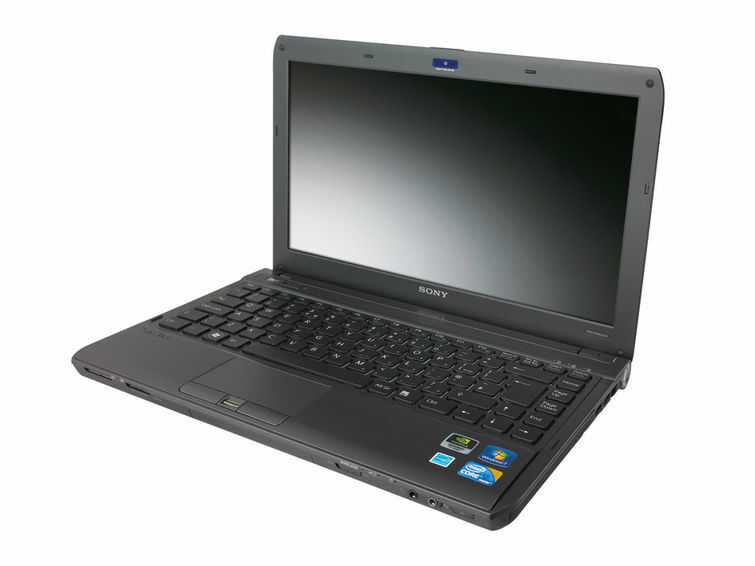 Aimed at the business user who also likes a little entertainment here and there, the S11V9E is a tough but lightweight 13.3in laptop that also packs a discrete graphics chip. Ergonomically excellent, powerful and with solid battery life, it's a business winner. NVIDIA GeForce 310M: The GeForce 310M is the successor of the GeFore G210M and based on the same chip with very similar clock rates (shader speed +30MHz to 1530MHz). Only some 3D games with very low demands are playable with these cards. » Further information can be found in our Comparison of Mobile Graphics Cards and the corresponding Benchmark List.